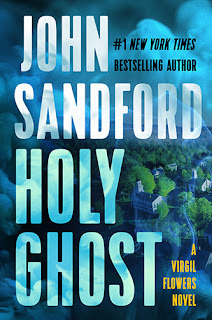 Setting is a small town, where John Sandford presents rural life with intense honesty. 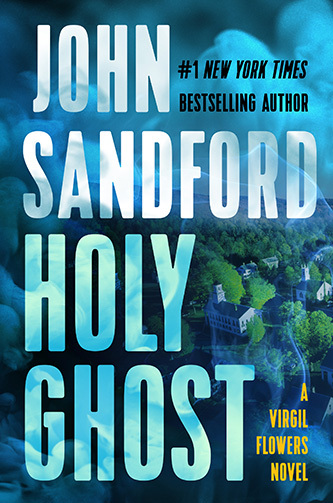 The teen character, J.J. Skinner, could become a potential Virgil Flowers. Hope the reader like pot pies.